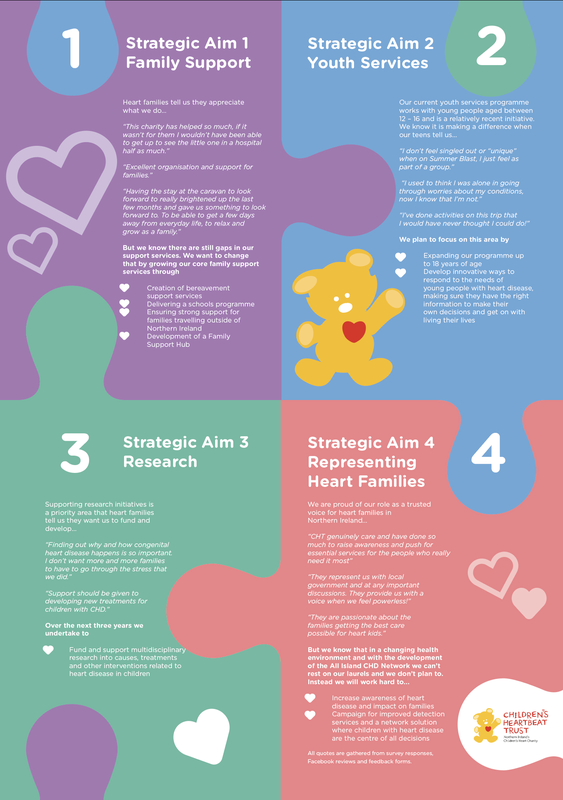 Expanding the services available for children born with congenital heart disease and their families is essential to create a world leading service – that was the message today as the Children’s Heartbeat Trust launched their 2017-2020 Strategy document at an event in Belfast. 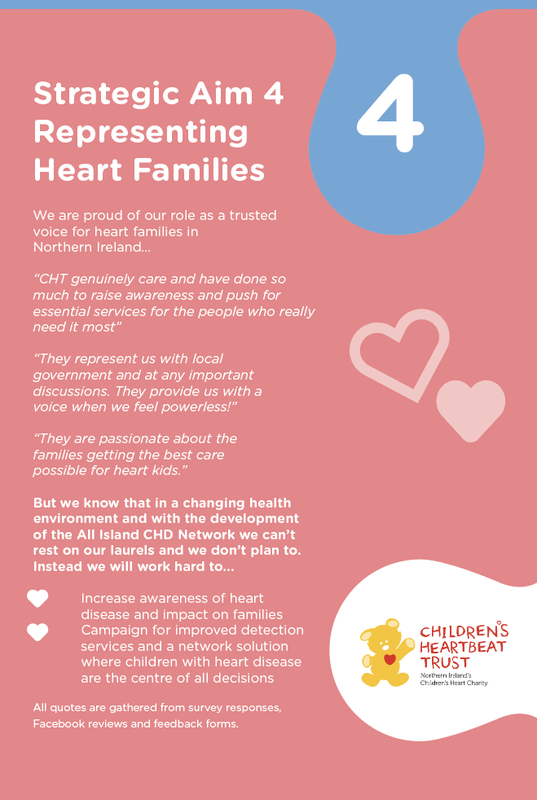 “Over 200 children are born every year in Northern Ireland with congenital heart disease which is Northern Ireland’s most common birth defect.  Many face complicated surgery to treat their conditions, including open heart surgery, at a very young age. 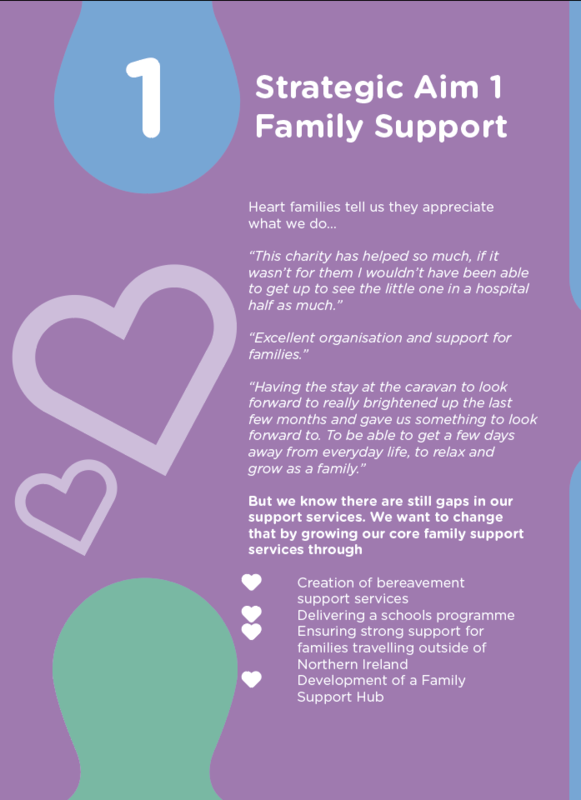 The recent £42m investment in an all-Island Children’s Heart Surgery network will play a vital part in treating these children and to compliment this important development, we want to ensure that the wider services, from family support and youth services to research and awareness campaigning, are enhanced give heart families across Northern Ireland a world leading support and care from diagnosis until adulthood. 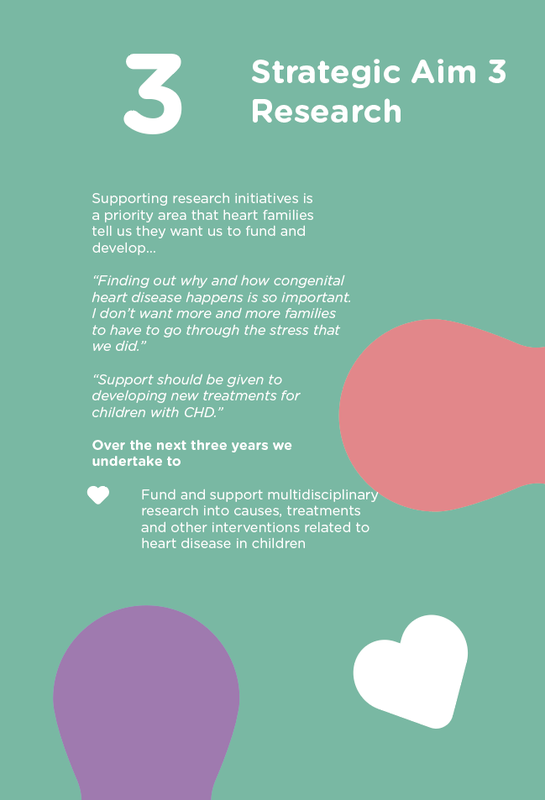 “Children’s Heartbeat Trust has for many years supported both the Clark Clinic and children born with congenital heart disease and their families. Our 2017-2020 Strategy document is published today following an extensive period of analysis and consultation with families, doctors, nurses, government and all of those we work with,” said Sarah. 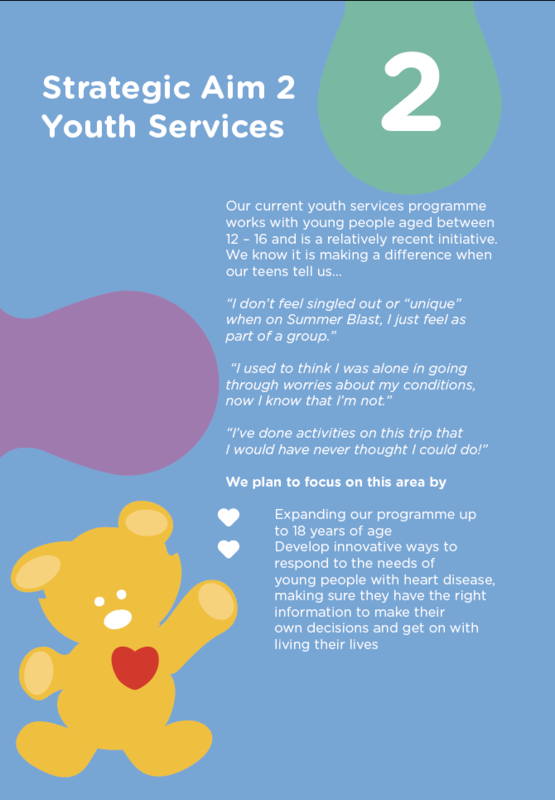 Represent heart families to ensure that children are at the centre of all decisions made about the clinical services they require.